Respect for nature is the principle underlying all the estate’s work and each and every product embodies this profound love. 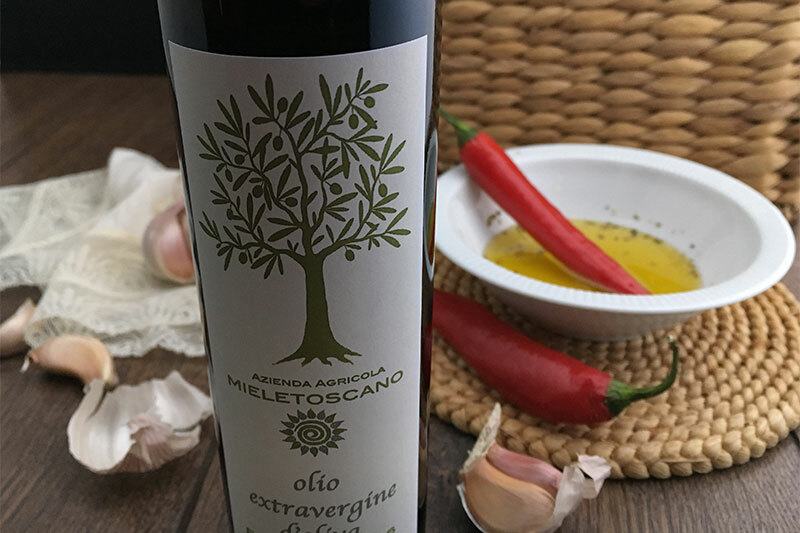 And not just our organic wine, but also our other Tuscan products such as oil, honey and grappa. 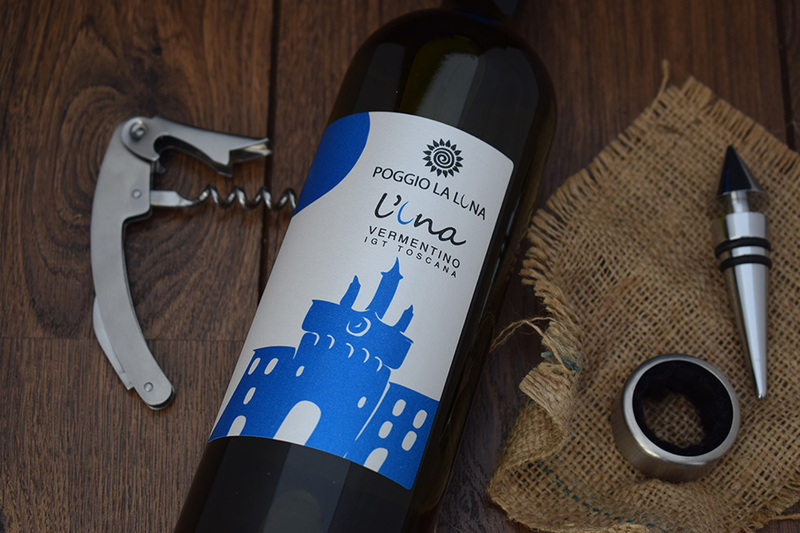 Poggio La Luna is a pretty small Maremma winery. 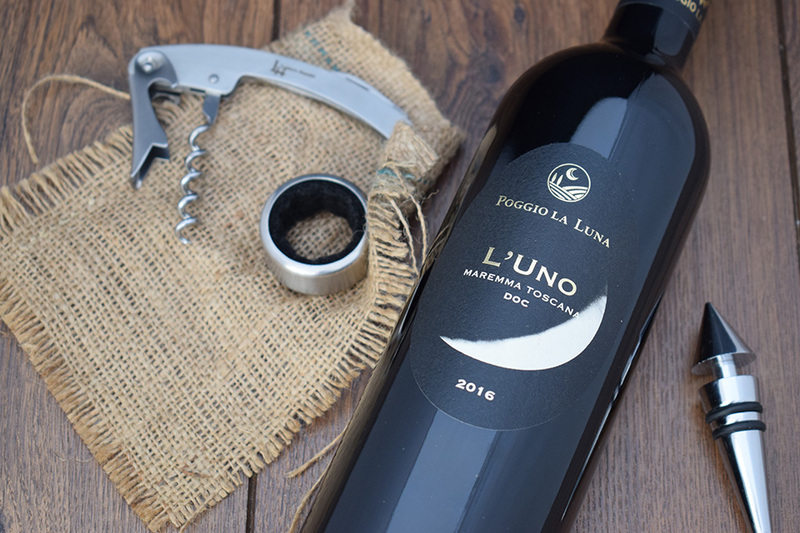 Our family-run style allows for total control of the whole production process and ensures that every single stage will be followed with skill and professionalism. 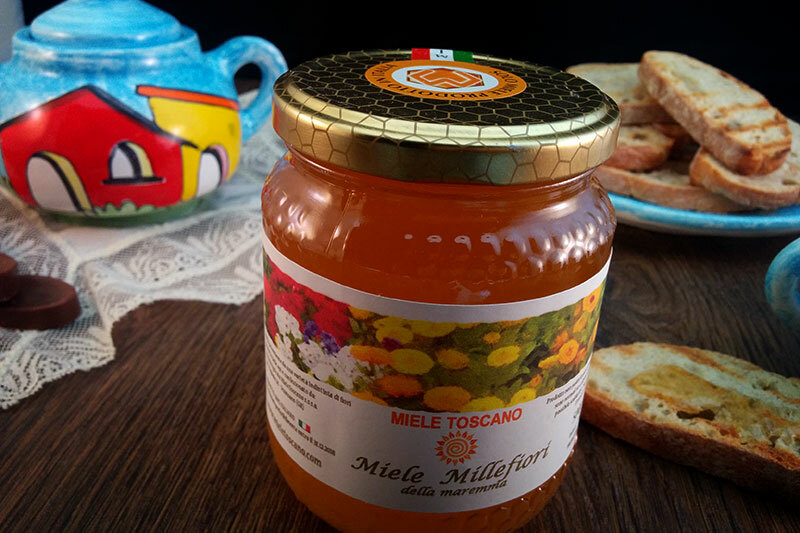 The challenge is making healthy, tasty products which are characteristic of the local area. It is undoubtedly a challenge, but one which we pursue with determination. 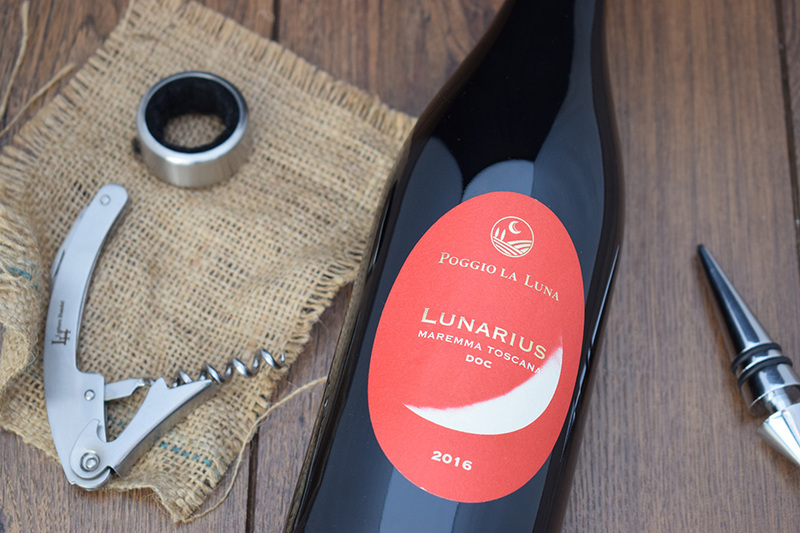 The fruit of Poggio La Luna’s work and passion is a range of unique products which fully reflect the local area, the Maremma. 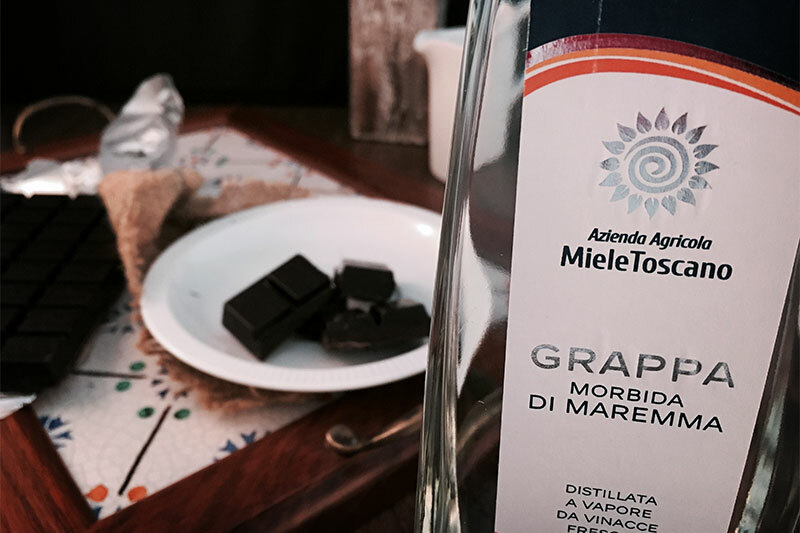 The estate’s production comprises DOC wines, extra virgin olive oil, honey and grappa. 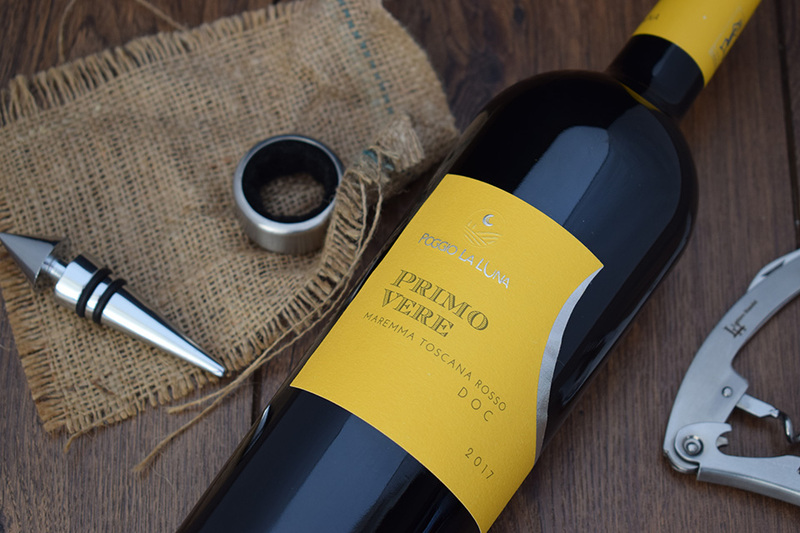 Naturally wine is centre stage, with just one label at present. 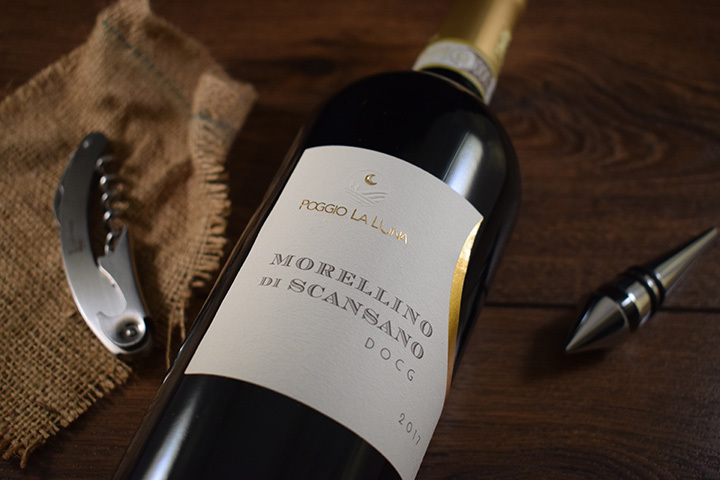 For more information about our winery and products do not hesitate to contact us.